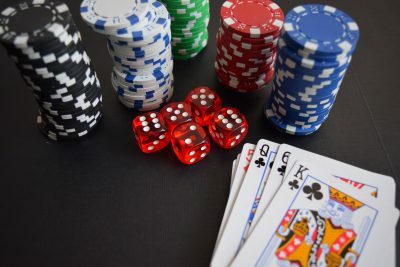 Casino Dealers conduct games in casinos and casino hotels. They deal cards and may handle large amounts of money. They may work evenings, weekends and holidays, as casinos are often busiest after 9-5 working hours. They may receive gratuities in addition to salary. Operate gambling tables and games such as blackjack, roulette, keno, baccarat, etc.